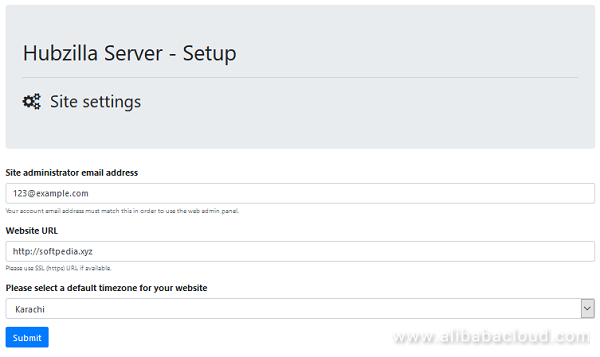 In this tutorial, we will be installing and setting up Hubzilla on an Alibaba Cloud Elastic Compute Service (ECS) with Ubuntu 16.04 installed. Hubzilla is an open source platform to create interconnected websites that feature a decentralized identity, communications and permissions framework built using webserver technology. Hubzilla provides decentralized network of hubs, which is called grid. 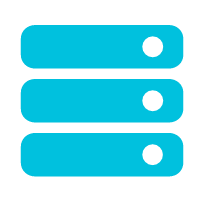 Hubs are the servers which communicate with one another in order to propagate the information across grid. There is no single or central hub. In this tutorial, I will be installing and setting up Hubzilla on an Alibaba Cloud Elastic Compute Service (ECS) with Ubuntu 16.04 installed. You will need to install Git on your server. To install and configure Git, execute the command below. (Optional) Now execute the commands below to configure Git by providing your name and valid email address so that commit messages may contain your correct information. # git config --global user.name "Aareez"
# git config --global user.email "xyz@example.com"
Let's install PHP 7.2. To install PHP 7.2, execute the following command. How to check confirm installation? To check PHP installation, you can execute the following command to check installed PHP version. Hubzilla supports MySQL and PostgreSQL. In this tutorial, you will use MariaDB server. By default, Ubuntu repository has older version of MariaDB server. To use new version of MariaDB, you will need to add MariaDB repository to your Ubuntu system. To do so, follow the steps below. Connect to the MySQL shell as root user using the command below and enter your password. To install Hubzilla, you will need to follow the steps. Navigate to /var/www using the command. 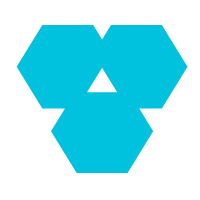 Clone Hubzilla from Github using the command below. Navigate to /hubzilla using the command. Create directory for storing data of Hubzilla by executing command below. # sudo mkdir -p "store/[data]/smarty3"
Change rights for the directory created in the step above. To clone and install Hubzilla addons, execute the following command. Now provide ownership of /var/www/hubzilla to www-data so that Nginx server can access the required files. 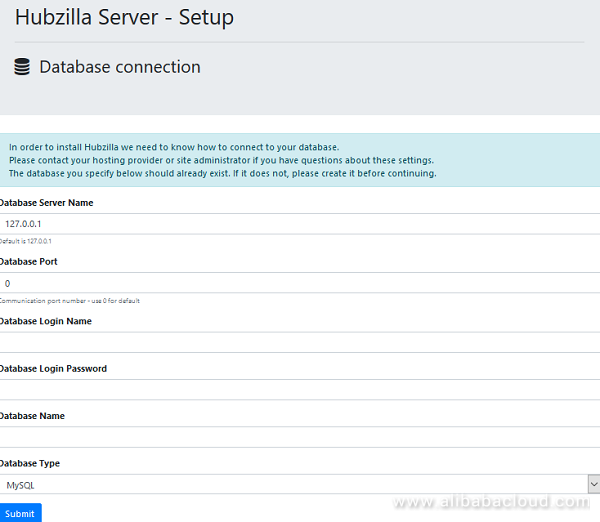 Let's create virtual host configuration file for Hubzilla. Execute the following command, a file will be opened in nano text editor. 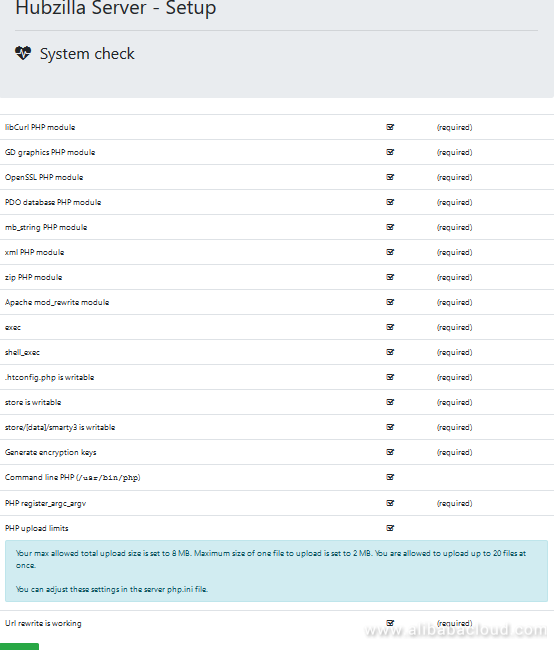 You will need to enable the newly created virtual host. To do so, execute the command below. You will also need to enable rewrite mod. You can do so by editing configuration file in apache2 directory or you can simply execute the command below. Restart apache server to apply the changes and load the settings by executing command below. 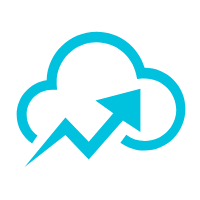 Now you can access Hubzilla via your domain name or ECS IP address. You will see the following screen. When you click Next, you will be redirected to the following screen. Add the database details and hit the Submit button. You will be redirected to following page. If you want to setup SSL then go to next section to install SSL and continue from here. Otherwise, fill in the details asked and hit Submit to continue. Here you go, you have successfully installed Hubzilla on your server. Install python-certbot-apache using the command below.